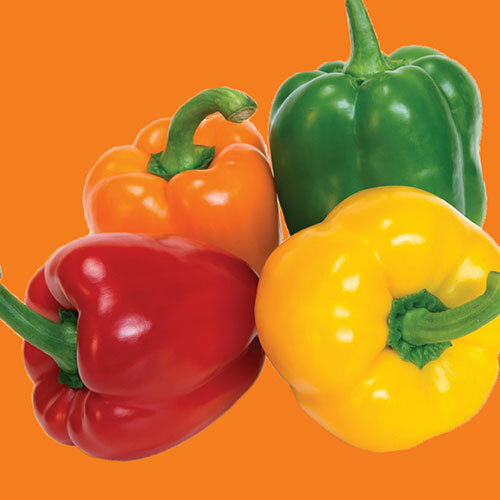 Christopher Columbus is credited with discovering peppers, which are indigenous to South America, but we take full credit for putting this excellent pack of seeds together. 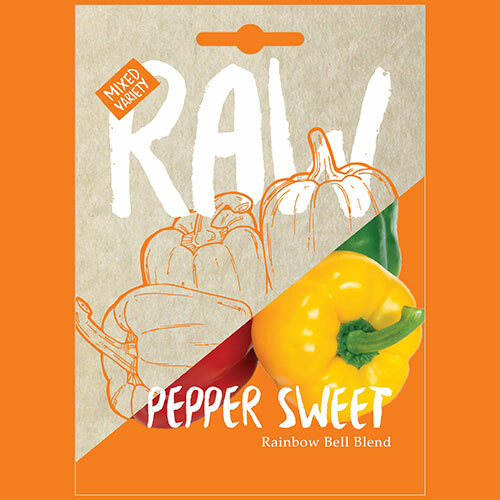 The Rainbow Bell Blend of open-pollinated sweet bell peppers includes lemon, orange, red, and purple colours. You can thank us later.